Hi naturalistas, I'm from Michigan! Lemon essential oil is cold pressed from the rind of the common lemon Citrus limon. This aromatherapy oil which is used to treat acne, cellulite and relieve mental fatigue is also used to make hair care products. Lemon essential oil is used to treat dandruff and it can be used to make a shampoo to clear dandruff. To prepare this dandruff treatment shampoo, simply mix all the ingredients in a dark bottle. To use this lemon shampoo, massage it onto the scalp and wait for a few minutes before rinsing with warm water and conditioning the hair. Lemon essential oil is also used to promote hair growth and it can be used to make a scalp massage oil for thinning hair. To prepare this scalp massage oil, mix all the ingredients in a dark bottle. To use this scalp massage oil, rub it into the scalp using gentle circular movements with your fingertips at least once a day. Since lemon essential oil balances the production of oil by the scalp, it can be used to make hair rinses for greasy scalps and oily hair. To prepare this hair rinse, mix all the ingredients in a dark bottle. To use this hair rinse, pour it on the scalp and comb it through clean hair with your fingers after shampooing and conditioning. 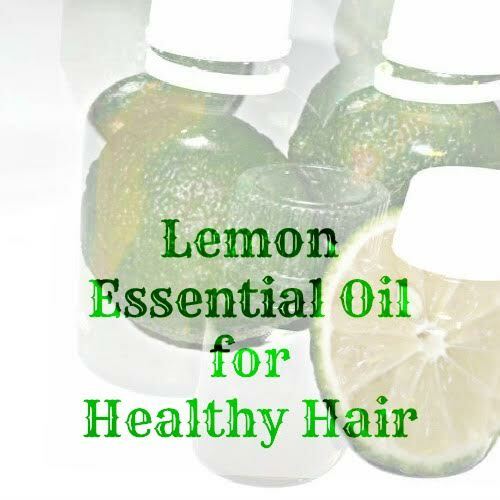 Before adding lemon essential oil to your hair care regimen, ensure that you do not have low blood pressure. Make sure that you will also not be exposing your hair to sunlight for the next 12 to 24 hours. In addition, if you a sensitive scalp, it may be wise to avoid using this aromatherapy oil since it might irritate it. Have you ever used lemon essential oil in your natural hair care products? 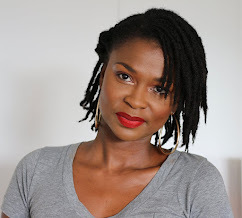 Almasi W is a certified aromatherapist, freelance writer and the author of Safe Aromatherapy for Healthy Hair. Visit her blog at http://AskTheSkinDoctor.blogspot.comor follow her on Twitter @AskAlmasi. 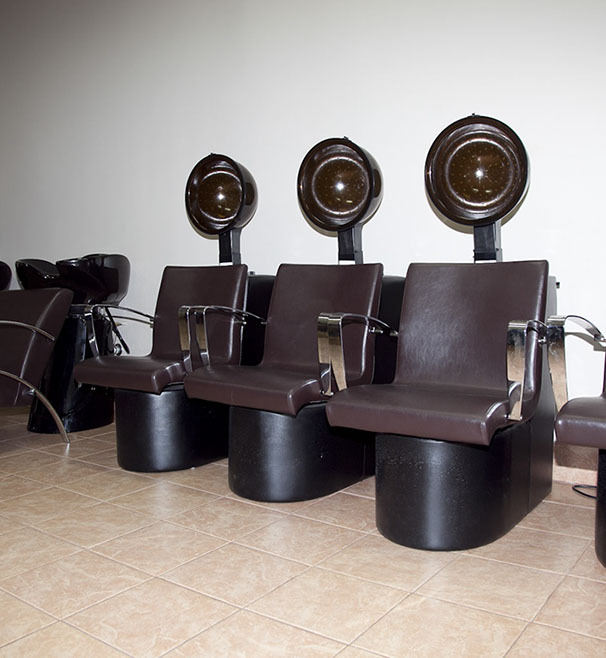 Nubian Hair Studio In the Heart of The Bronx! 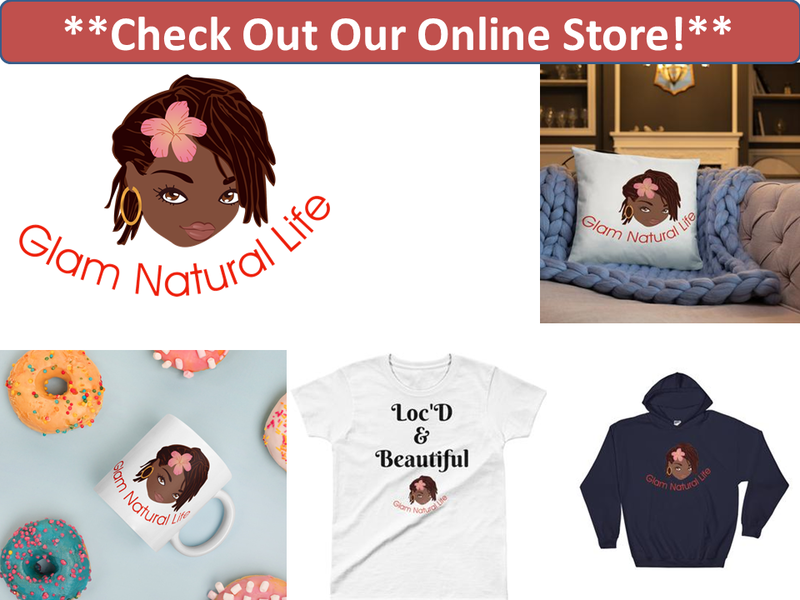 Who said you have to search far and wide for a good natural hair salon in New York City? Right here in the heart of the Bronx I found Nubian Hair Studio. I had my hair done a few weeks ago and I had such a great experience - I have to share. This post is a long one, so bare with me. But trust me, you need to read it all. Women of darker skin tones tend to not think much about protecting their skin from the sun. In this article, Patricia Corwell explains how important it is to protect our skin and skin care advice and tips for sun protection. I know I have not done a personal post in a long long time. But your girl been crazy busy. Don't think I forgot ya'll tho. Lol! Between motherhood, wife duties and a new job in a new field and industry........I am beat. How To Gain Glowing Skin Naturally By Eating Fruits? Healthy skin that glows and exudes youth is something that everyone strives for. You can easy certain fruits to help bring this to fruition. Start with working two fruits into your day that will improve the health of your skin. Since most people like bananas and apples, add these to your meals. For example, add an apple to your oatmeal in the mornings and eat a banana for lunch. You can also replace your snacks with these fruits. If you meet difficulties to find your clothes, whenever you look into your closet, may be the time for its arrangement has finally come. It is not good to postpone this process, unless you want to establish a real mess in the closet. Every woman has experienced problems with finding her things in the closet, due to the great diverse of clothes, hats and shoes that had been placed there. When it comes to organizing closets, it is difficult to say what are the exact models to follow, however, there are certainly many things that do not belong there. Possessing curly hair definitely requires a lot of care, in case you want to preserve its beauty and excellent appearance for a longer time. 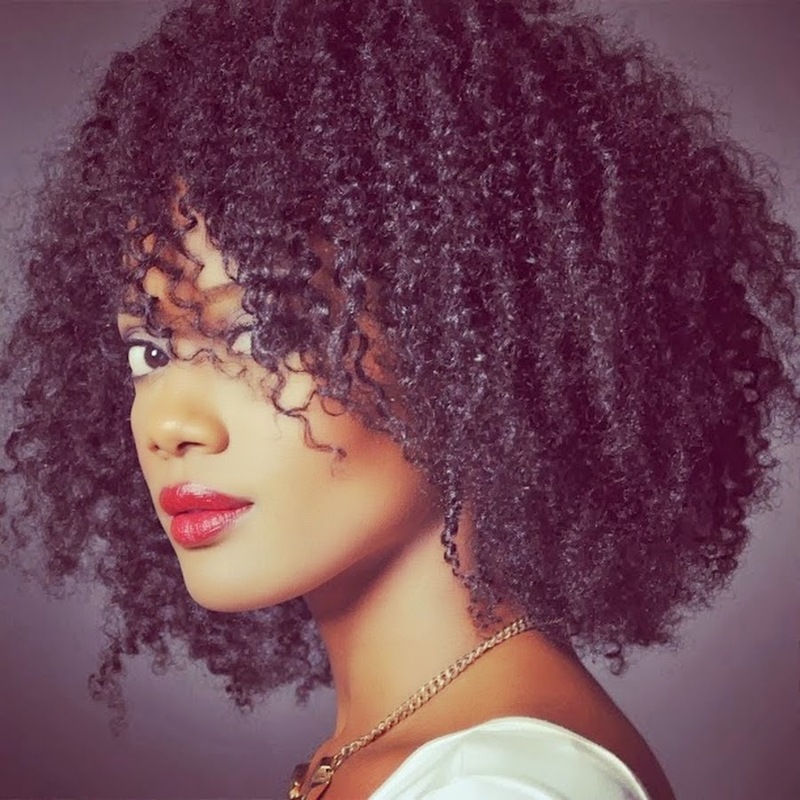 It is true that there is a wide range of types of curly hair that all have different patterns of treatment. According to some researches knowing your curl type will help you to choose the best maintenance and style for your hair. Except for eating, the chocolate can be used for many other things as well. Even though you might be tempted to eat all the chocolate you have, we suggest that you try something different which will improve the look of your skin and will make you feel just as good. In case you are worried about your good figure, this is the perfect chance for you to put that pieces of chocolate into better use. Preparing a special mask for your skin is a great thing you can try that will make you feel more beautiful without ruining your good figure. 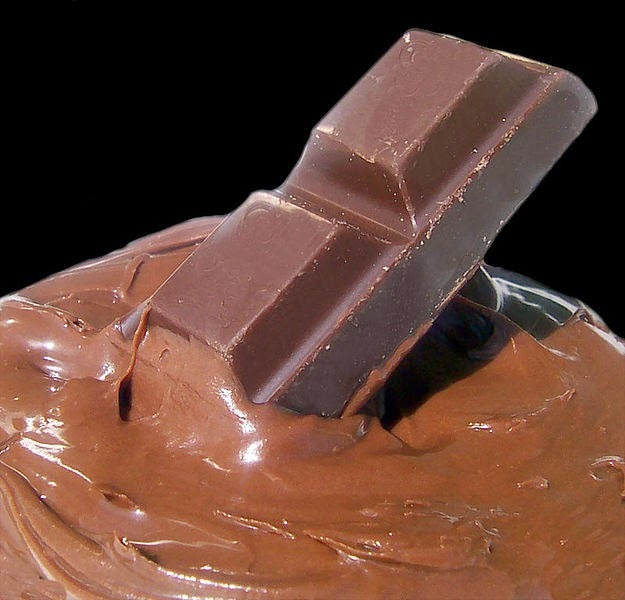 The chocolate can be very beneficial for your skin, regardless of its type, so don't hesitate to try its effectiveness. When you choose the clothes, every self - respecting and modern lady counts on the latest fashion trends for having excellent look. It is true that the fashion changes so rapidly and sometimes you catch yourself having all those unnecessary pieces of clothing, quietly hiding in your wardrobe,waiting for their time to come. If you want to avoid having unnecessary and rarely worn clothes, whose only purpose is to fill the space in the wardrobe, may be this article will attract your attention. 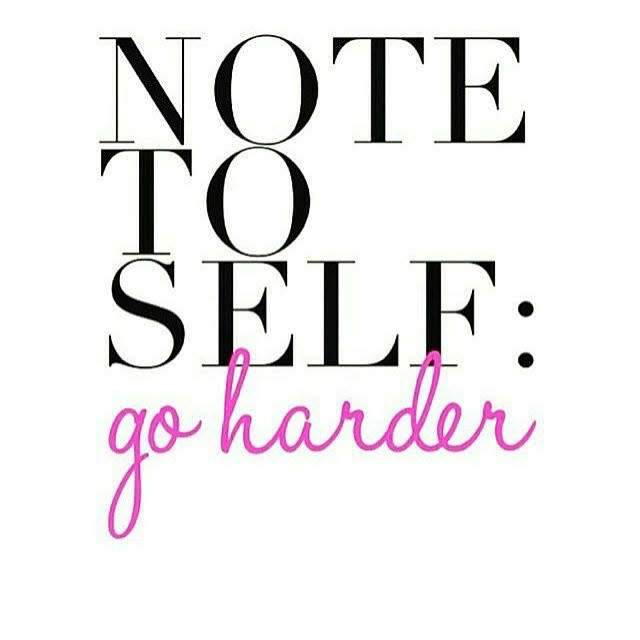 I know that most of my articles are blog related to hair, health, lifestyle etc. However, today’s post is different. February is Black History month, so it fits perfectly as the post of the day. I am very Pro-African – very Pro-Black – incase you did not know that about me. So, I was walking around the apt rocking my baby to sleep when my eye caught something and I was inspired to put pen to paper. An African wooden carving that was gifted to my husband from Ghana sparked my attention. 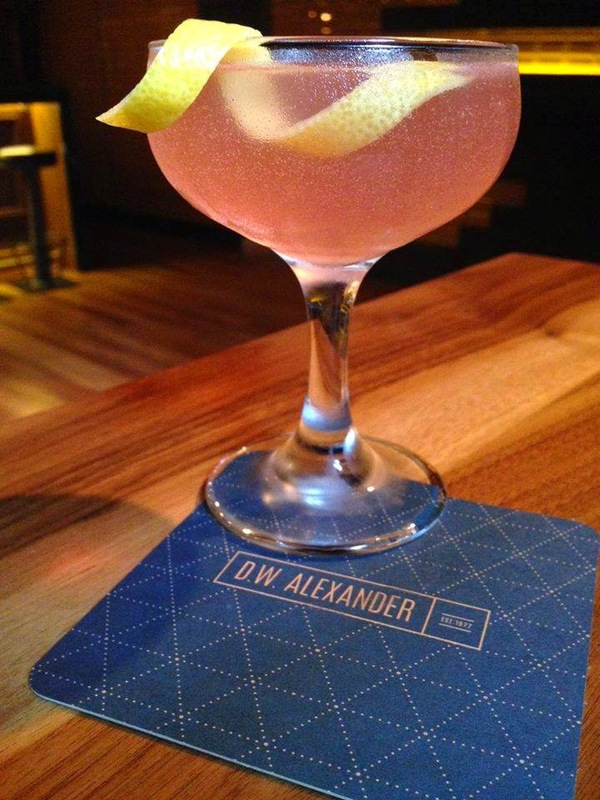 DW Alexander, a hip lounge in the heart of Toronto wants you to know more about them and how they contribute to Toronto's night life. If you are in Toronto, you have to visit them. Although Toronto is based in cold Canada, it's nightlife is far from cold or uninteresting. A great number of bars, lounges and night clubs make it almost impossible to plan your night out. Whatever you chose, you always feel like you’re missing out on something, on some event or social gathering. These are some of the options we would like to recommend to you. Healthy hair is the ultimate goal of every woman. Healthy hair leads to hair growth. It is pointless to strive for hair growth if your efforts are not focused on having healthy hair. Fro Butter Emu Oil can help. I was sent this Fro Butter to try and I love it. I am being blatantly honest about my experience with this product as usual. Fro Butter Emu Oil is promoting hair growth according to the packaging. Fro Butter is all natural and promises to repair hair and to increase hear growth. 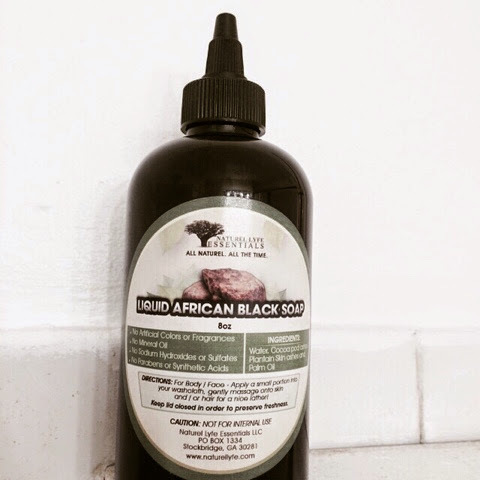 I love african black soap. I normally buy a big block at the African Arts Festival in Brooklyn every summer and let it last me all year. I've always wished that I could have it in liquid form so that I can more easily use it in my hair. 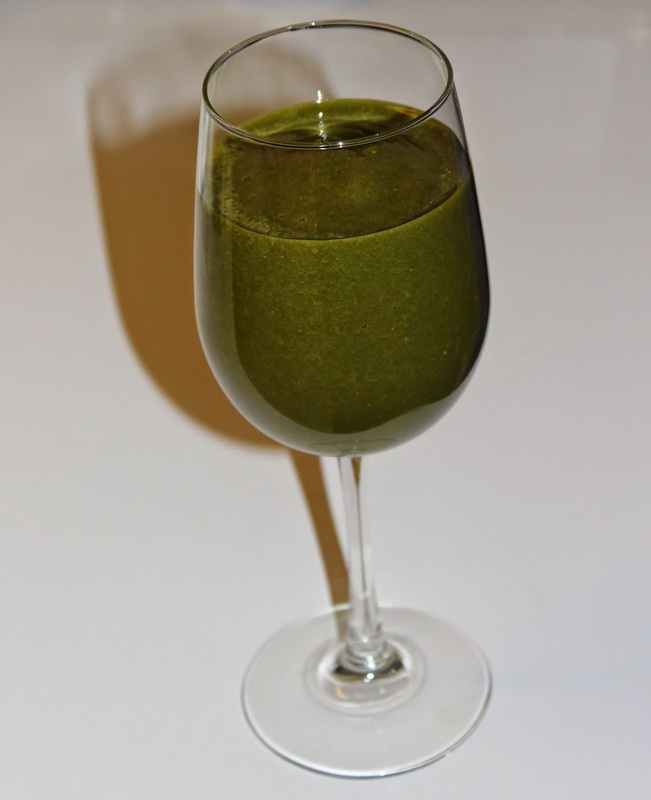 Relax With a Glass of Green Smoothie! Its certainly been a while since I have last made or even tasted a glass of smoothie. This is mostly due to being imprisoned by Gestation Diabetes throughout my pregnancy. I swear, everything I love, I could not have because it had too much sugar or starch so it felt like I was in prison. Lol! Now that DJ is here I can go back to making my healthy smoothies. It will also be great for me as I try to get my body back. I decided to have a refreshing healthy snack tonight and this old favorite smoothie recipe came to mind. That is all that you need! It tasted sooooo good and knowing that its good for you is simply a plus. This made about three generous servings. Do you make smoothies at home? Share your recipes. Would you like me to post more recipes? 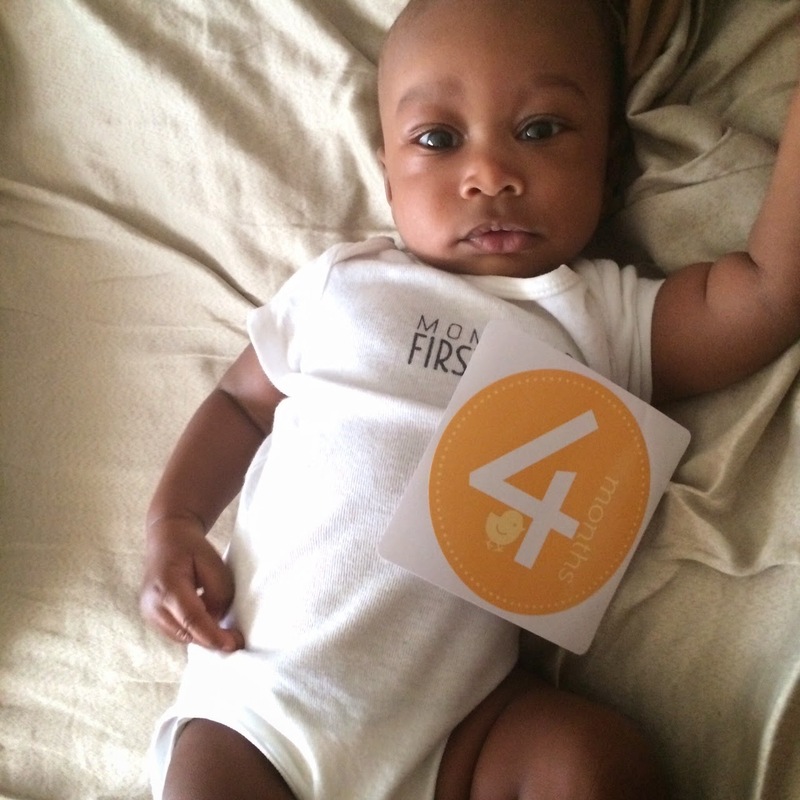 On December 23rd, I gave birth to my lovely son and got my first taste of motherhood as he looked at me for the first time. My life was about to change forever but for the better. Everyday during my hospital stay I would look at every finger, toe, wrinkle and facial expressions in disbelief that I now own a person. A person that I instantly fell in love with and one who will get my love unconditionally until I am old and gray and took my last breath. I love this little boy with all my being. I received the Simple Sensitive Skin Experts Facial Care Kit for Christmas from my friend Robyn and I must say, I am in love. I have always wanted to try products from this company but haven't gotten my hands on them until now. If you have sensitive skin or simply want skin care products that isn't harsh on your skin, then Simple is the way to go. 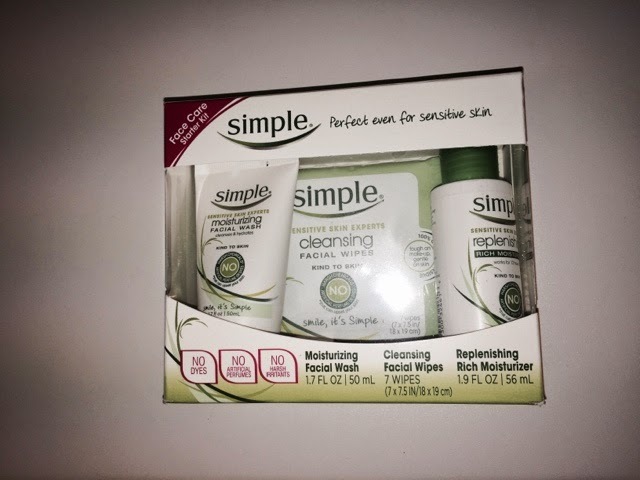 The Simple starter kit includes face cleaning wipes, moisturizing face wash and replenishing rich moisturizer. All of which are very gentle for all skin types - especially for sensitive skin. It is the perfect little kit to throw in your purse as well. Happy New Years to you guys!!!!!!! I hope you had a great holiday and stepped into the new year with positive thoughts. 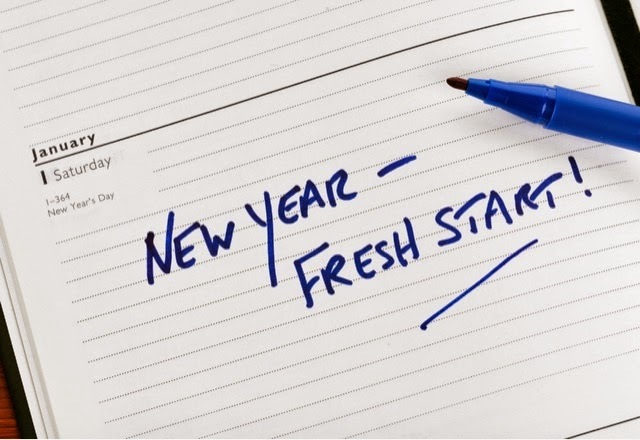 Okay, I am not big on resolutions but I think having a plan to have as guidance is important. So let me ask, do you have any New Years Hair Resolutions for 2015? What are your plans for your hair in the new year? Personally, I want to focus on my hair's health more. 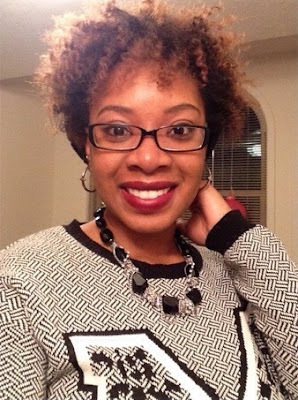 I want to simplify my regimen to accommodate motherhood and have healthier hair as a result. So share with us in the comment section below. 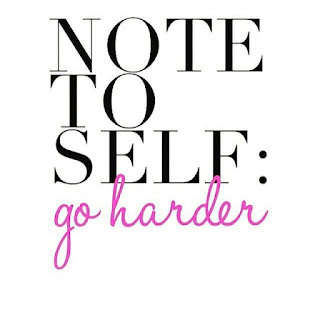 What are your New Years Resolution for your natural hair?